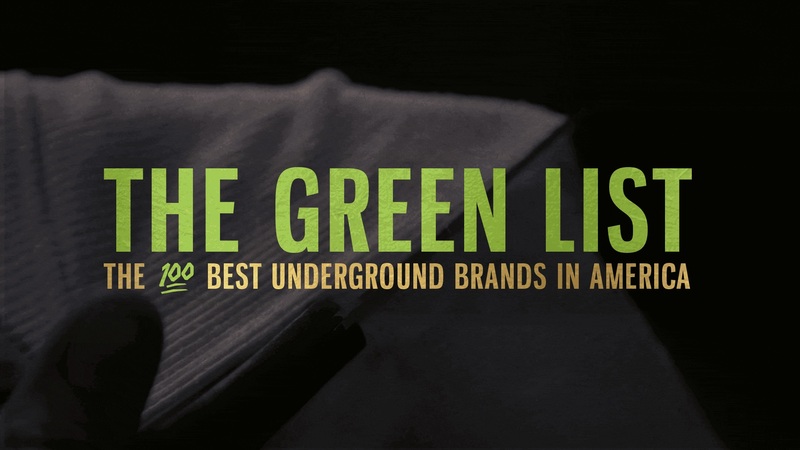 This week, Green Label is launching an interactive streetwear directory, The Green List: The 100 Best Underground Brands in America. For the next few days, we’re going to be previewing some of the brands that will be featured. Witness the full experience 10/14/16, and stay tuned to greenlabel.com for more details. And if you’re in LA this Saturday, come down to our Fairfax Block Party, here we’ll be celebrating all things streetwear with tons of free food, art, and giveaways. Created by a collective of artists across the world, cult brand Brain Dead makes raucous, graphic-centered apparel and merchandise joining obscure punk, skate, and underground comic influences with fans of its movement. The clothing brand also serves as the merch-supplying arm of its recently formed Brain Dead Records imprint. Serving the underground with its appreciation for the unorthodox, Brain Dead brings subcultures to the forefront of fashion and society. Created by former Complex graphic designer and artist Brett Dalzell, minimalist skate brand MATÉRIEL SUPPLY+ offers skater-friendly function with style. 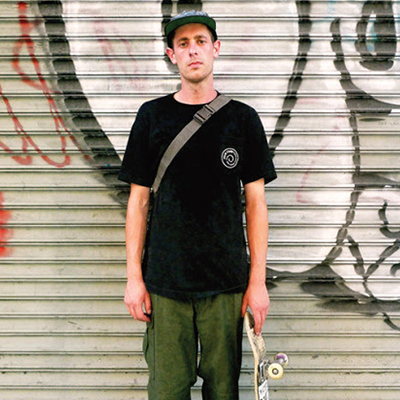 Currently embracing natural tones and prints that evoke survival, MATÉRIEL SUPPLY+ contrasts the spirit of New York’s concrete jungle with signature geometric designs, that counter the often rambunctious graphics of skateboarding. 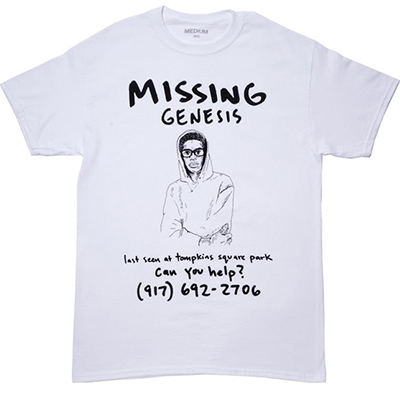 After using the phone number to market his first streetwear company, Bianca Chandon, bicoastal skater turned designer (he was in Supreme’s cherry), Alex Olson decided to spin the feature into its own brand. Unlike its upscale kin, Call Me 917 (a.k.a. Nine One Seven) was created as a core skate brand of less-proper graphic tees and merch, available only at selected skate shops worldwide.